We are really excited to announce our next concerts in Greece! 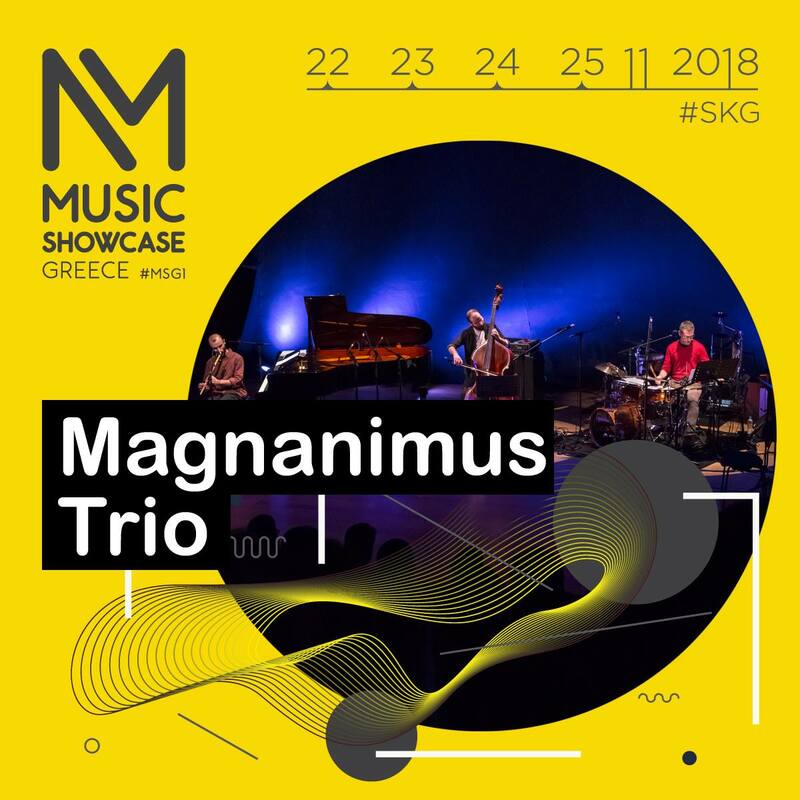 We will participate in the Music Showcase, organized in Thessaloniki 23-25 of November, at the venue of Archaelogical Museum, as well as in Zoo Jazz Club in Athens on Sunday 2nd of December. 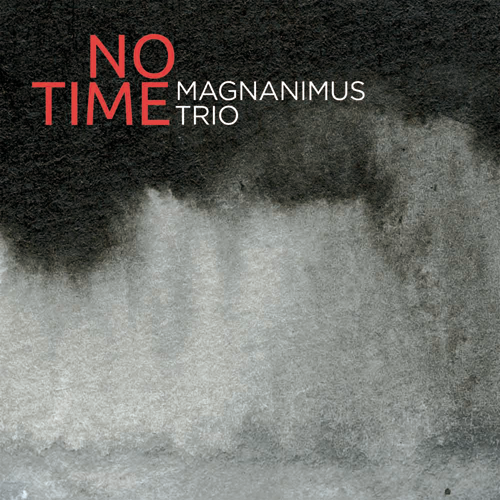 We will perform material from our 3d album, “No Time” (2016/AN Music) as well as new material we are working upon, with eyes on our 4th upcoming cd. Stay tuned and we will love to see & hear you on the way!